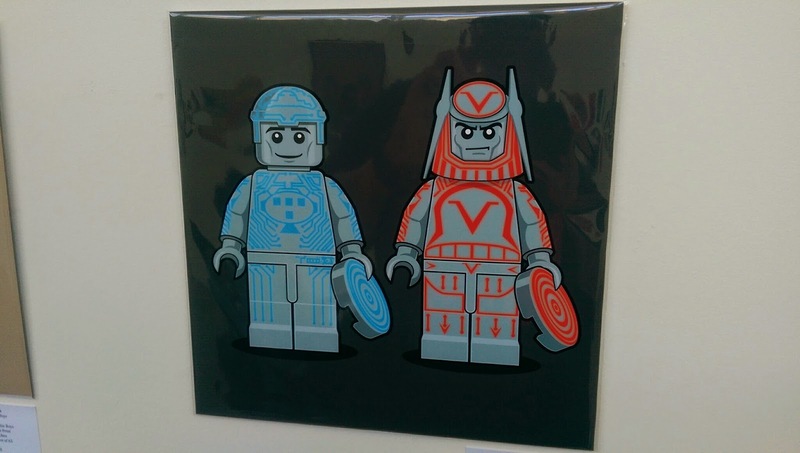 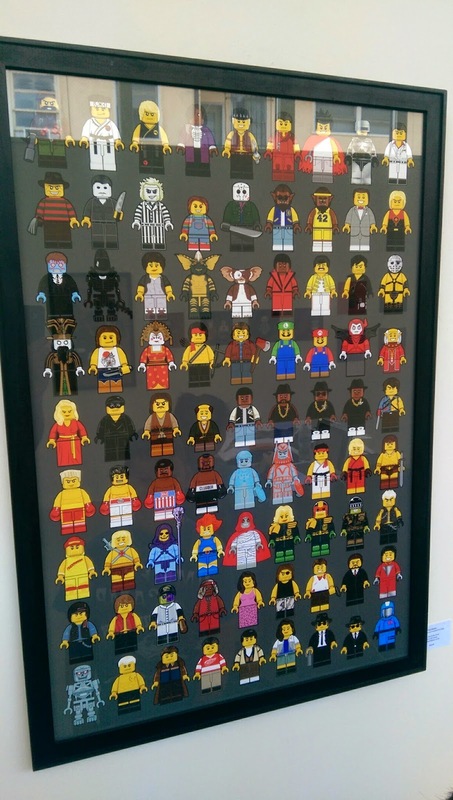 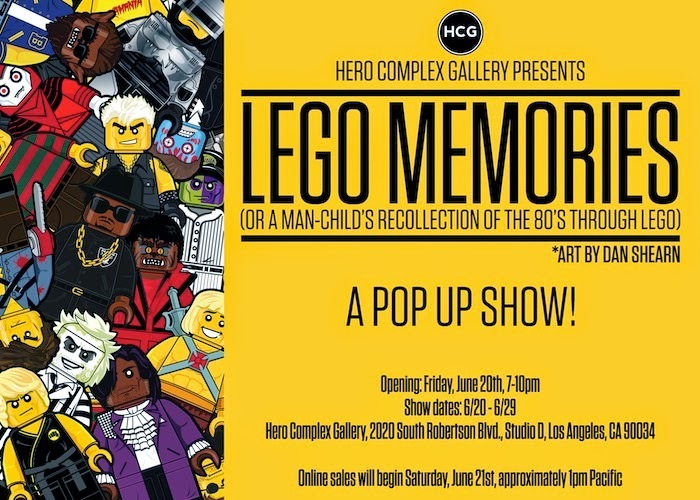 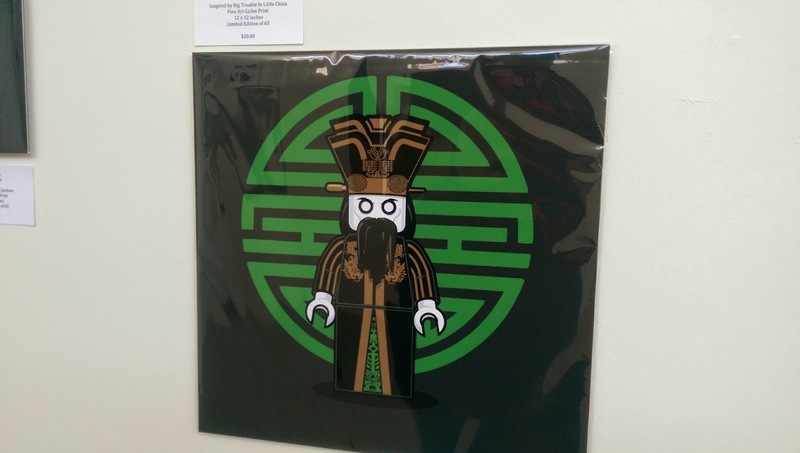 Hero Complex Gallery has a great new pop-up show called LEGO Memories that just opened. 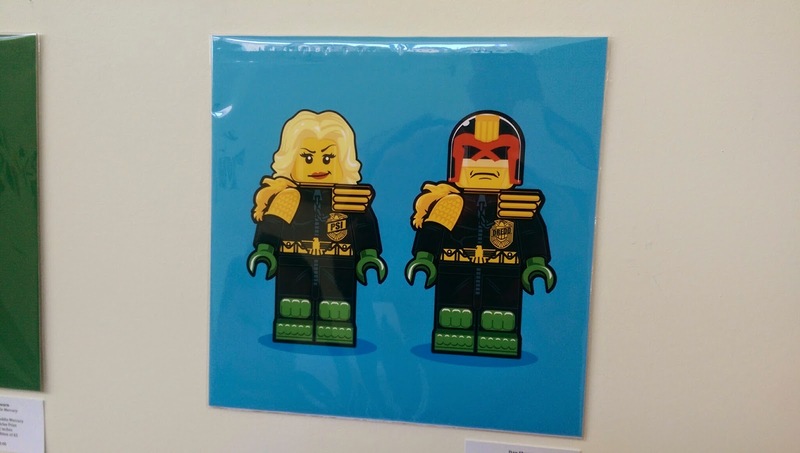 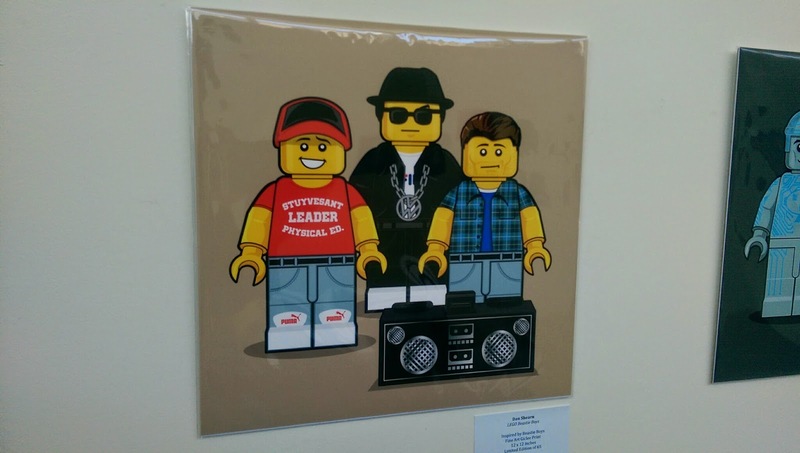 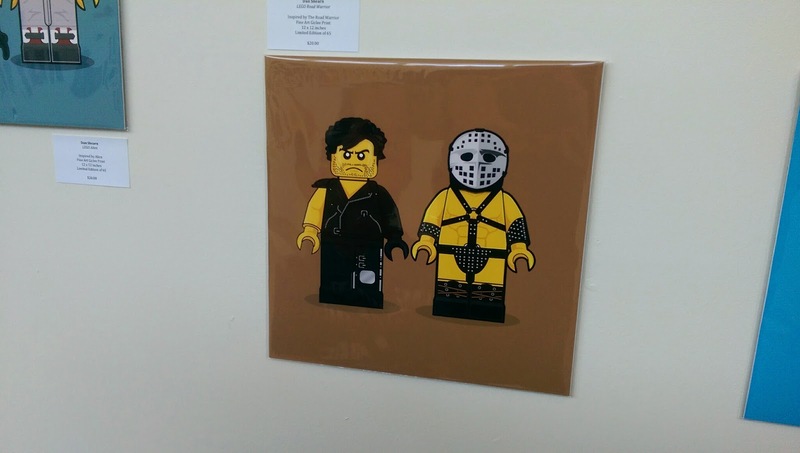 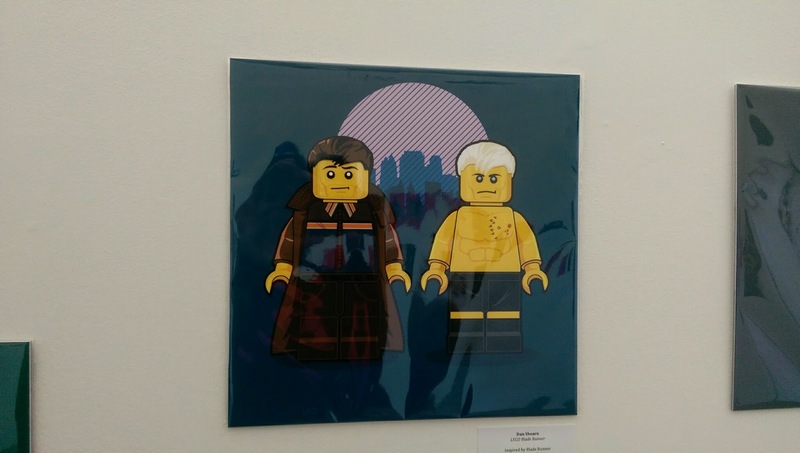 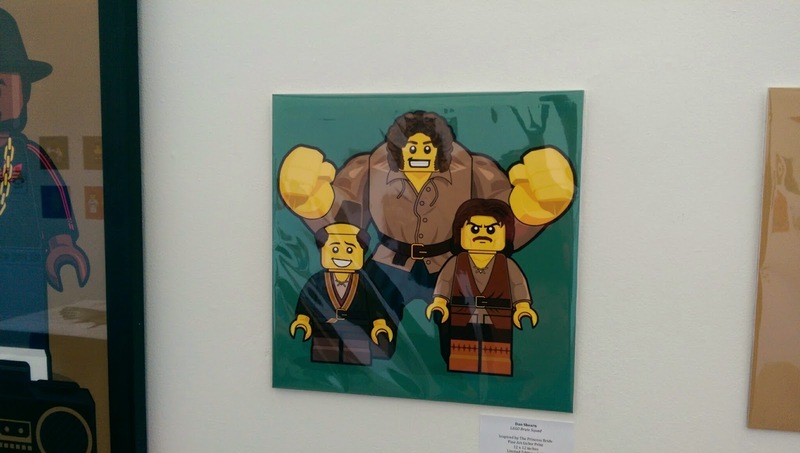 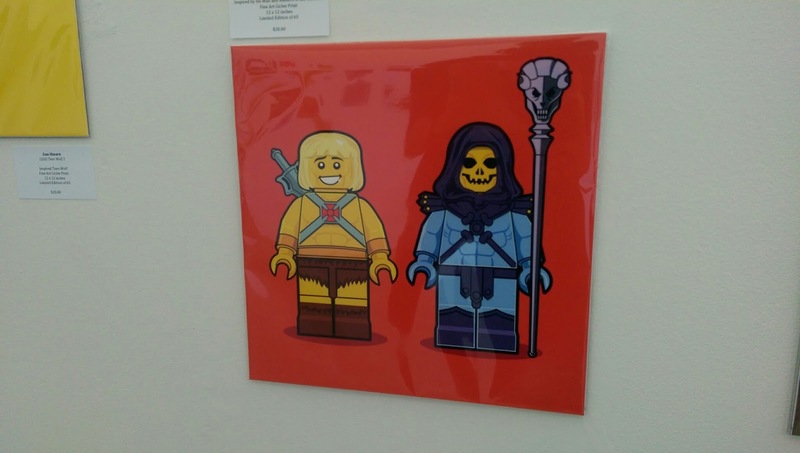 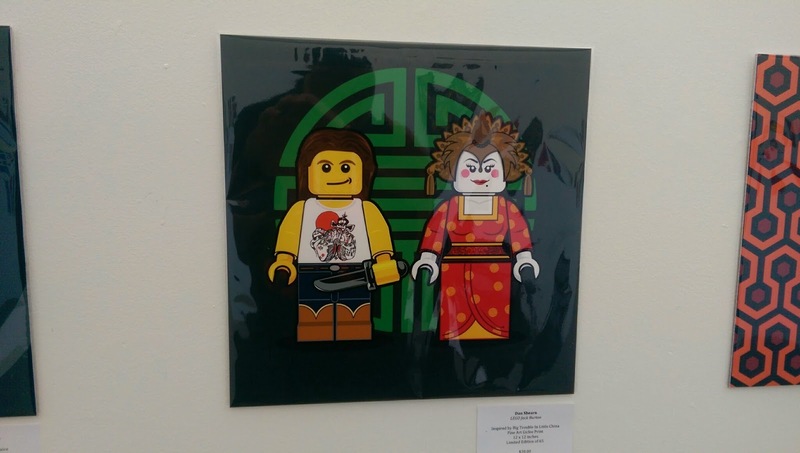 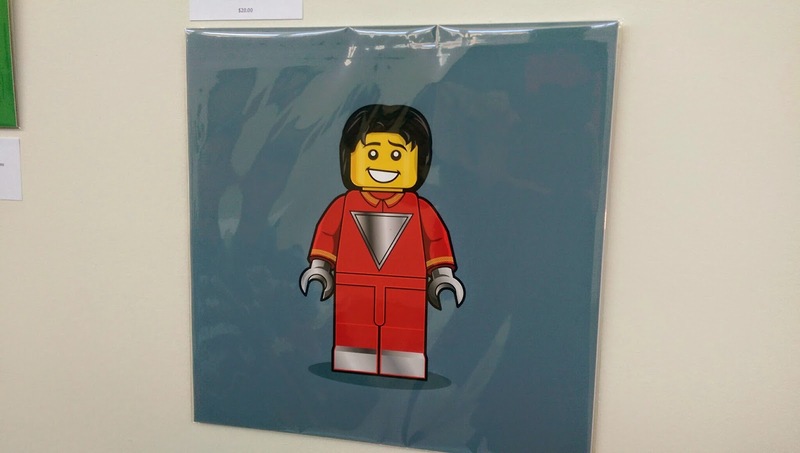 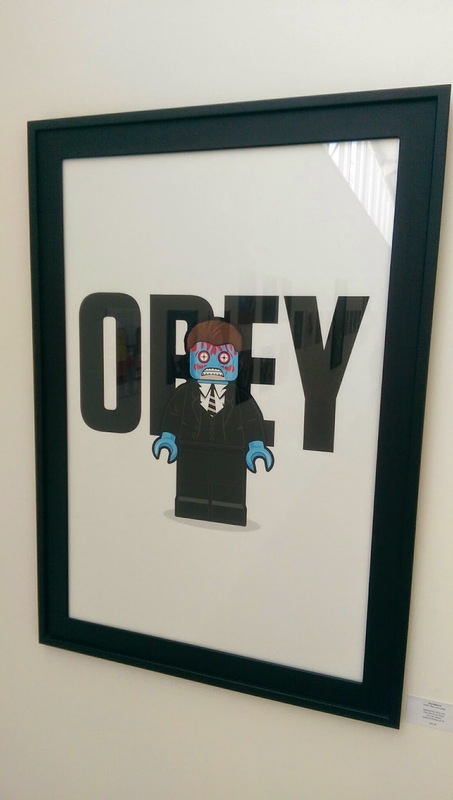 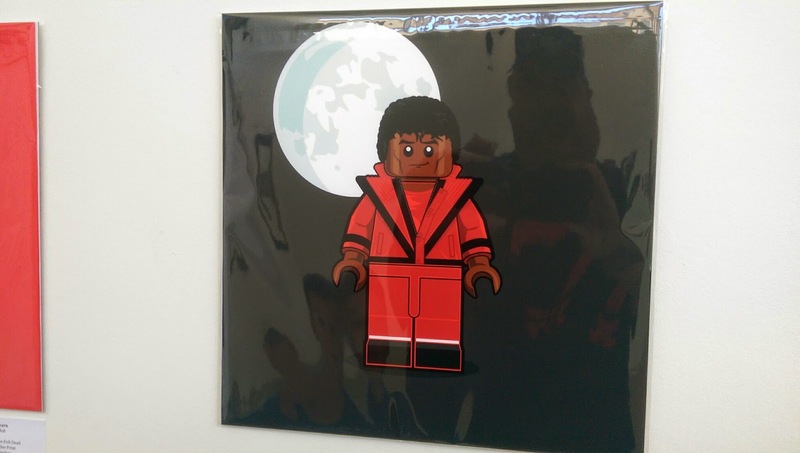 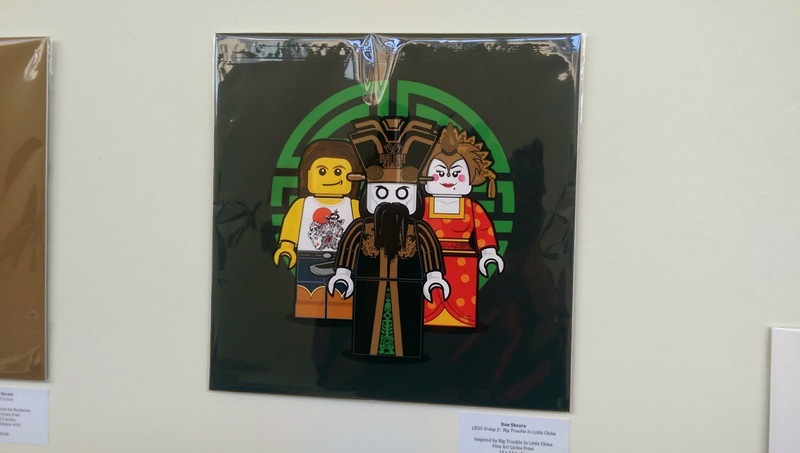 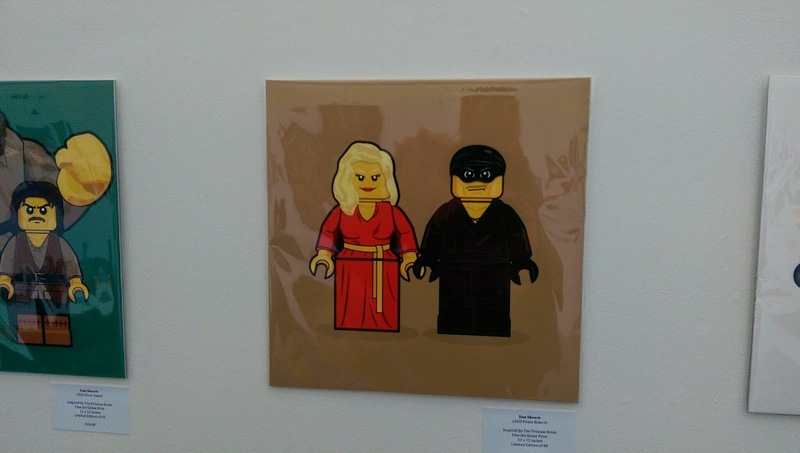 It features art by Dan Shearn and depicts classic pop culture icons in LEGO form. 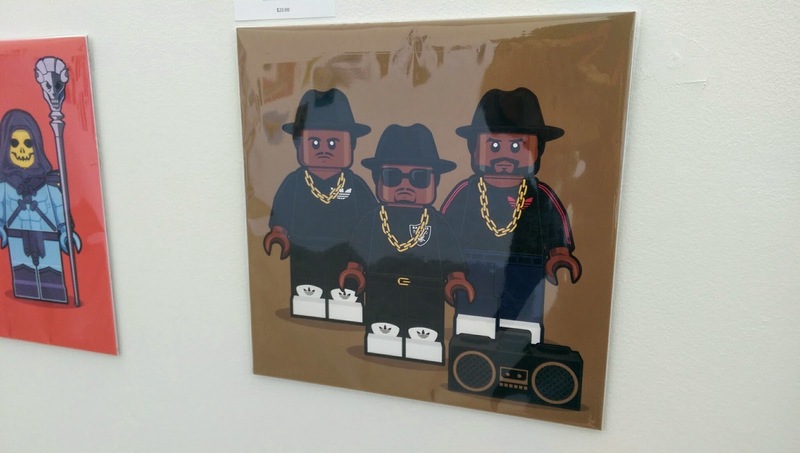 All your favorites are represented from RUN-DMC to Blade Runner and Princess Bride. 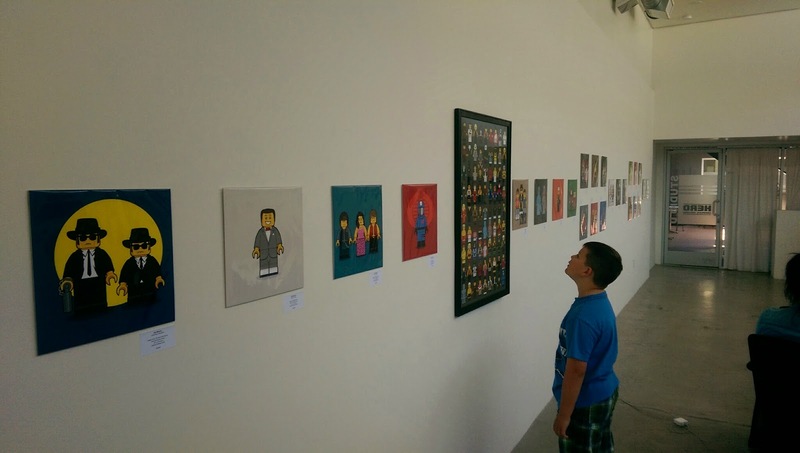 The show runs til June 29. 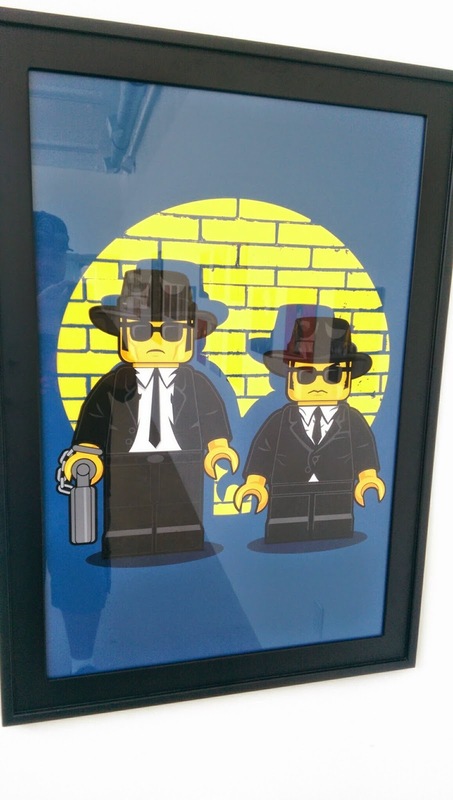 Make some time and get over there. 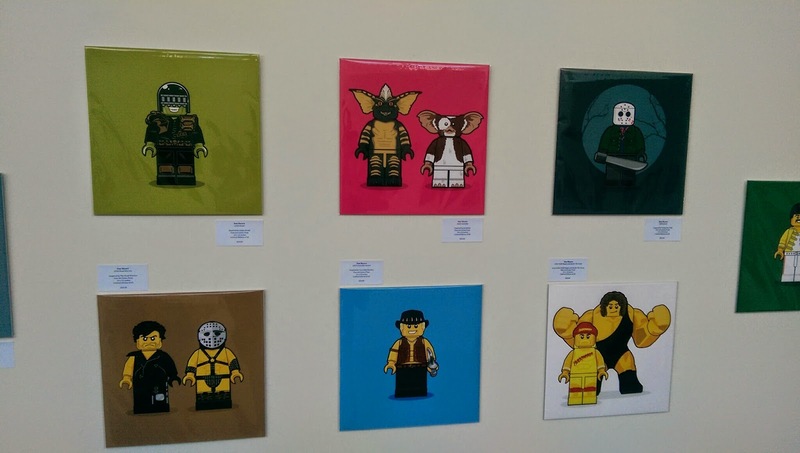 In the meantime, take a look at some of the great pieces below.